Turnkey Lender SaaS platform is an intelligent end-to-end solution for complete automation of the lending business in non-bank organizations. It supports all stages of the loan life cycle – from application processing and automated decision making to collection and reporting. The system can be easily integrated with any internal and external data sources and services for automated data retrieval and processing. Turnkey Lender minimizes credit risks through advanced scoring and screening of applicants and a comprehensive set of reports. 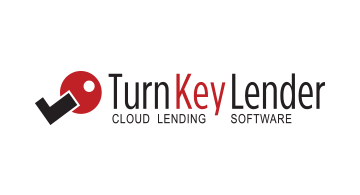 Turnkey Lender is ideal for consumer lending, microfinance, payday loans, auto loans, mortgages, SME loans, in-house financing, P2P and other types of lending.